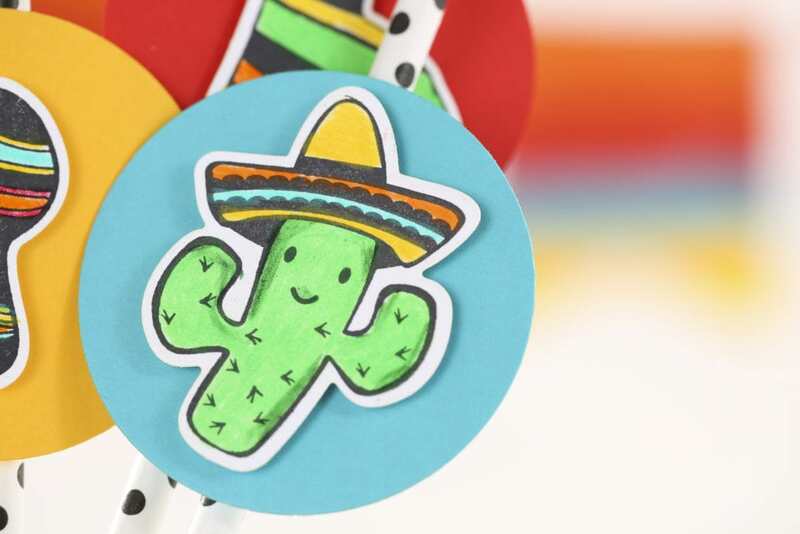 Who’s planning a big fiesta for Cinco de Mayo?!? 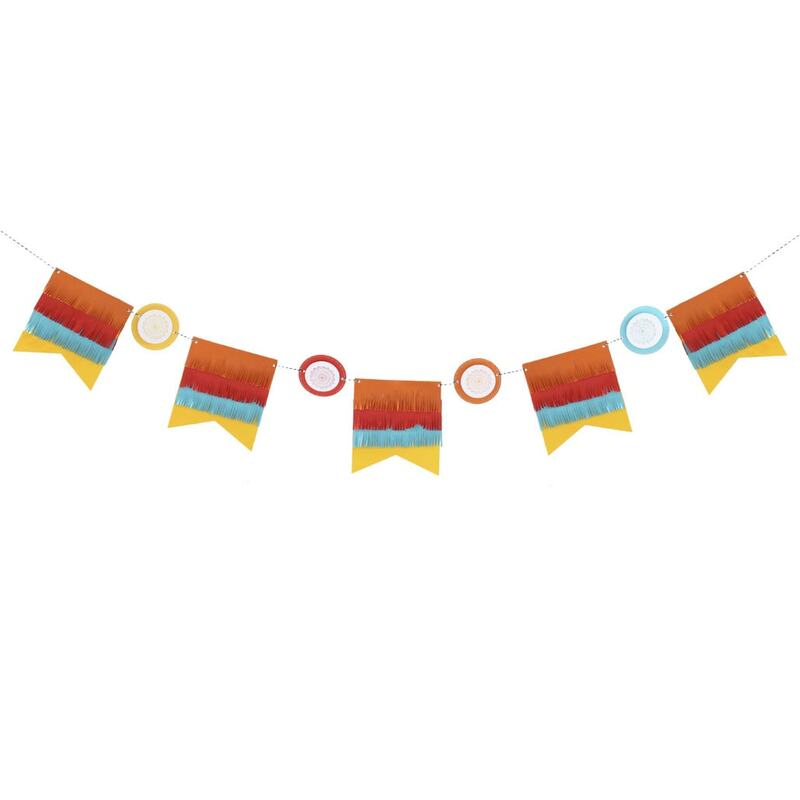 My friends over at Fun Stampers Journey have the brightest banners and pretty party favors perfect for such a party! 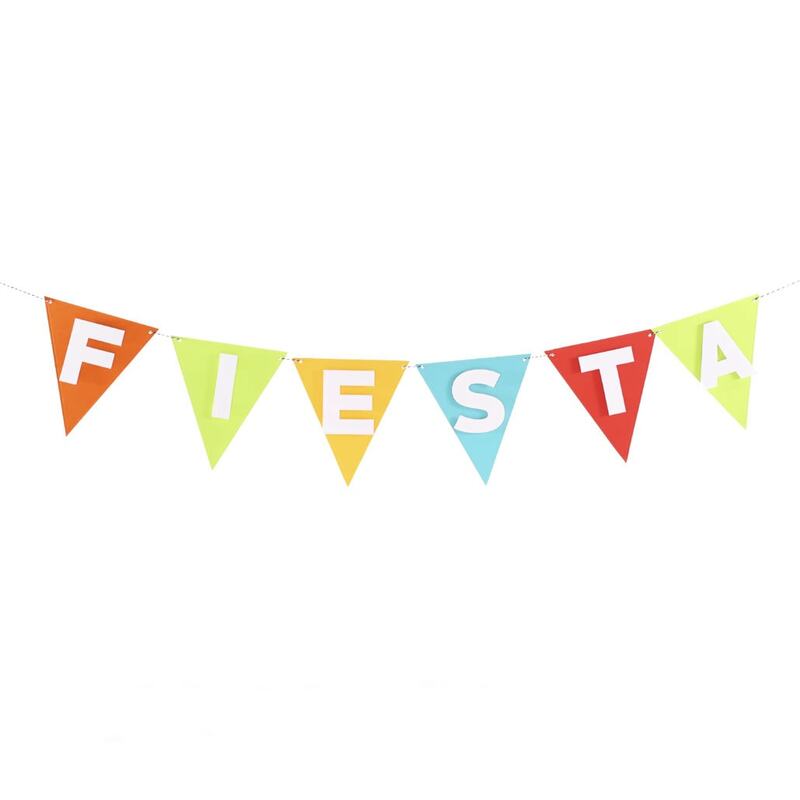 Layer these bold banners for the full fiesta effect! Love the fringed paper? You’ll need these handy fringing shears! 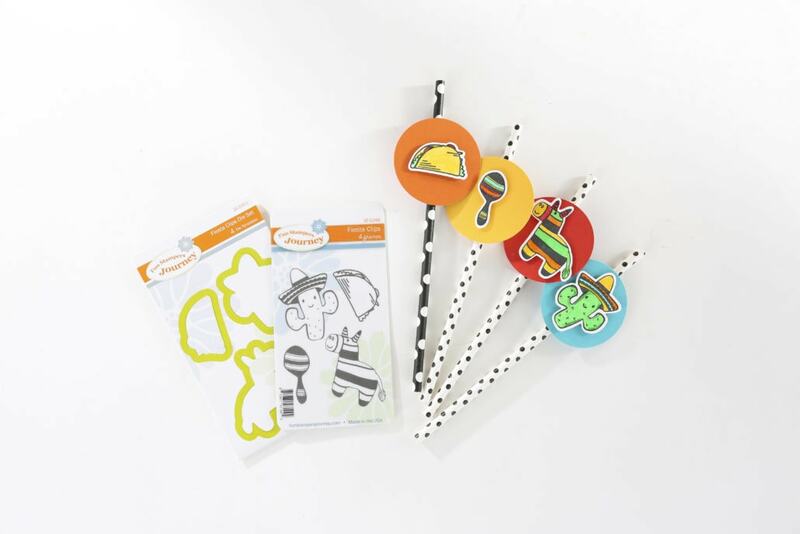 These adorable straw clips guarantee a smile with every sip! Break out these banners for so much more than Cinco de Mayo! Who doesn’t love a tasty Taco Tuesday?! 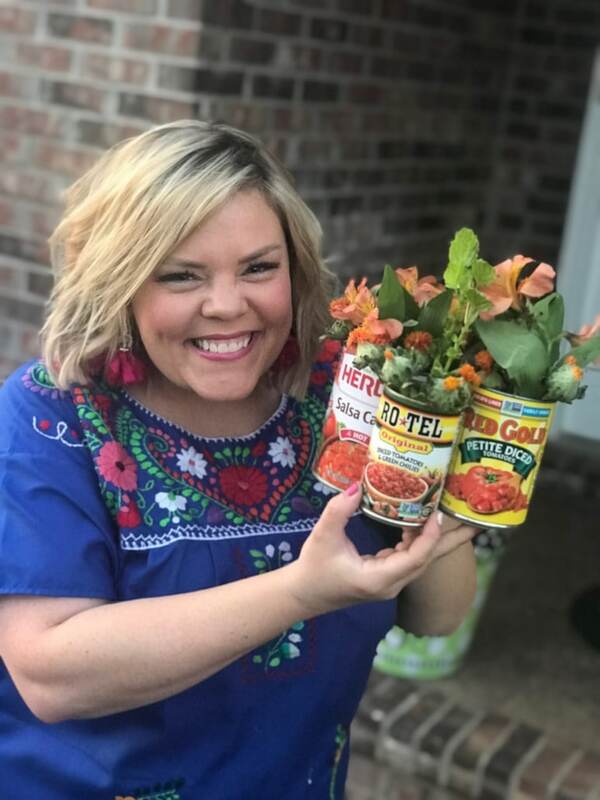 These are perfect pieces for a Frida Kahlo-inspired paint party, or even the first fried ice cream of the summer! 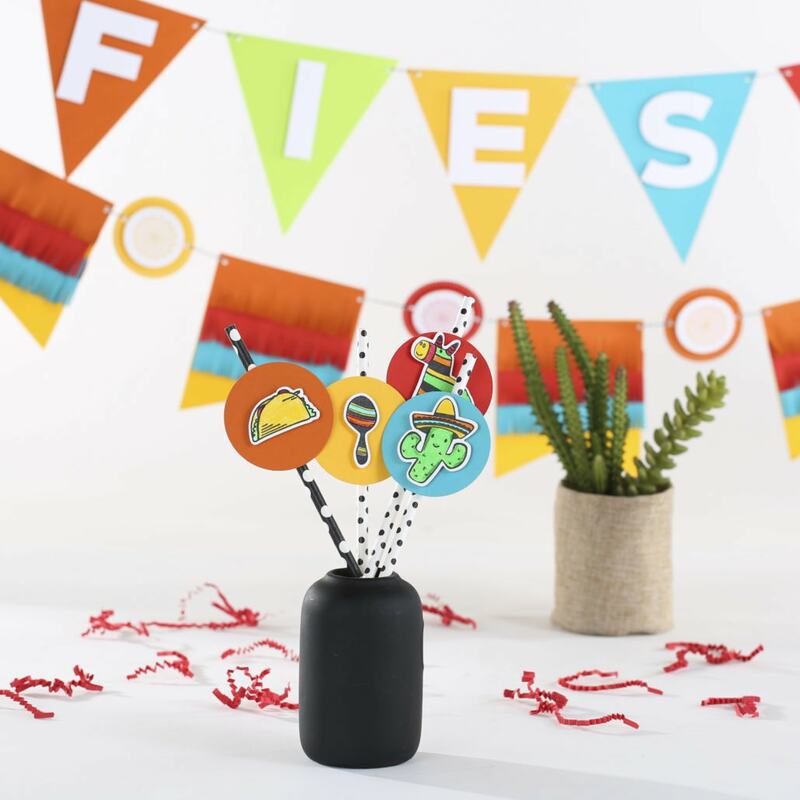 Kids are always down to party with a piñata, so no holiday necessary! 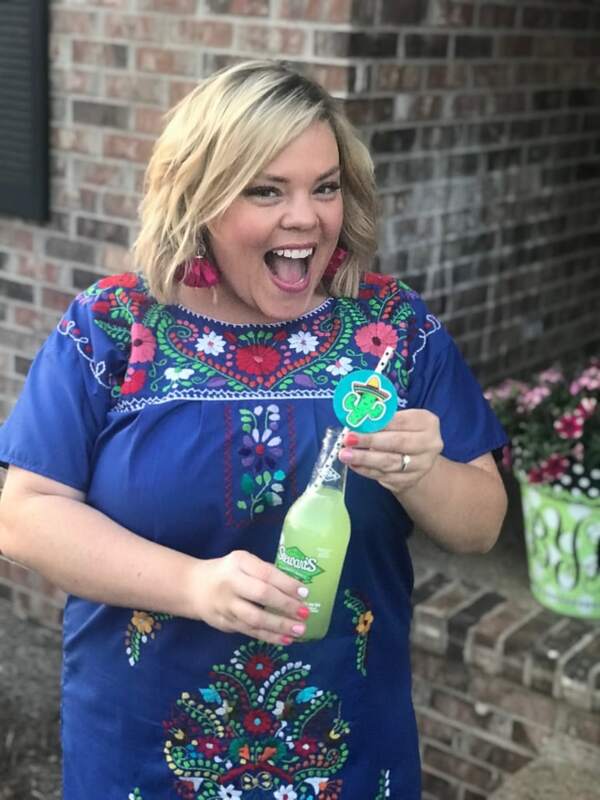 It’s a Cinco de Mayo party! 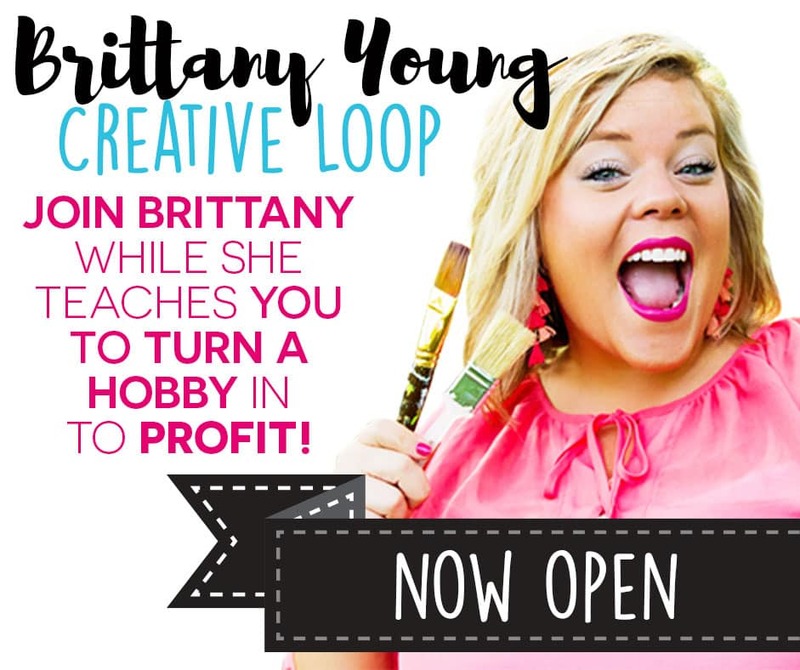 Crafts, decor, and more! Join me!